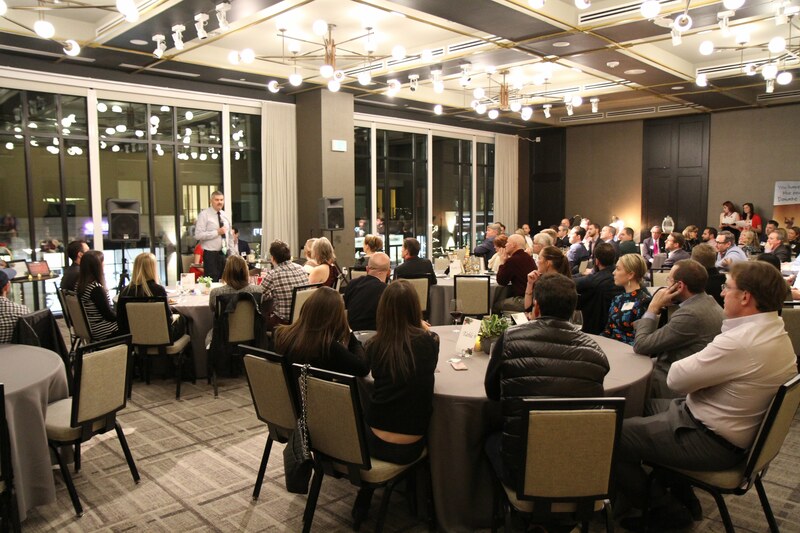 On Friday, October 26th, 2018, the Second Annual Trivia Night was held at the University Club in Denver. 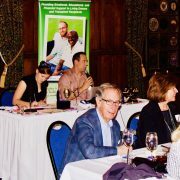 This fun and festive event gave guests the opportunity to meet members of the community, show off their trivia skills, and most importantly, raise essential funds for transplant patients and their families. Together we raised nearly $26,000 in lifesaving funds for those in need! Just under 100 guests were in attendance on Friday evening and enjoyed good conversation, fully catered hors d’oeuvres, and specialty cocktails. 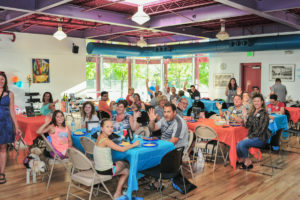 Living kidney donor Gregg Farber hosted the exciting trivia game where teams competed for prizes and bragging rights. We would like to thank everyone who came out and for making this night one to remember! 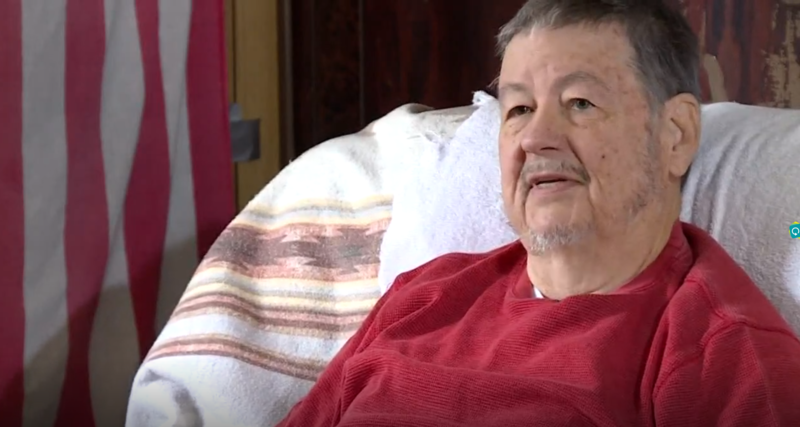 Coloradan Bruce Magley had his first kidney taken out when he was 3 years old because of a tumor. Last April, his left kidney gave out too. 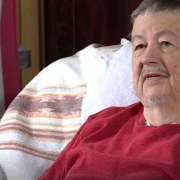 Now he goes to dialysis at least three times a week as he waits for a much-needed kidney. 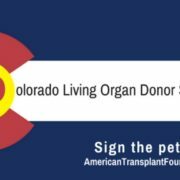 Governor Hickenlooper signed the Living Donor bill into law this week. 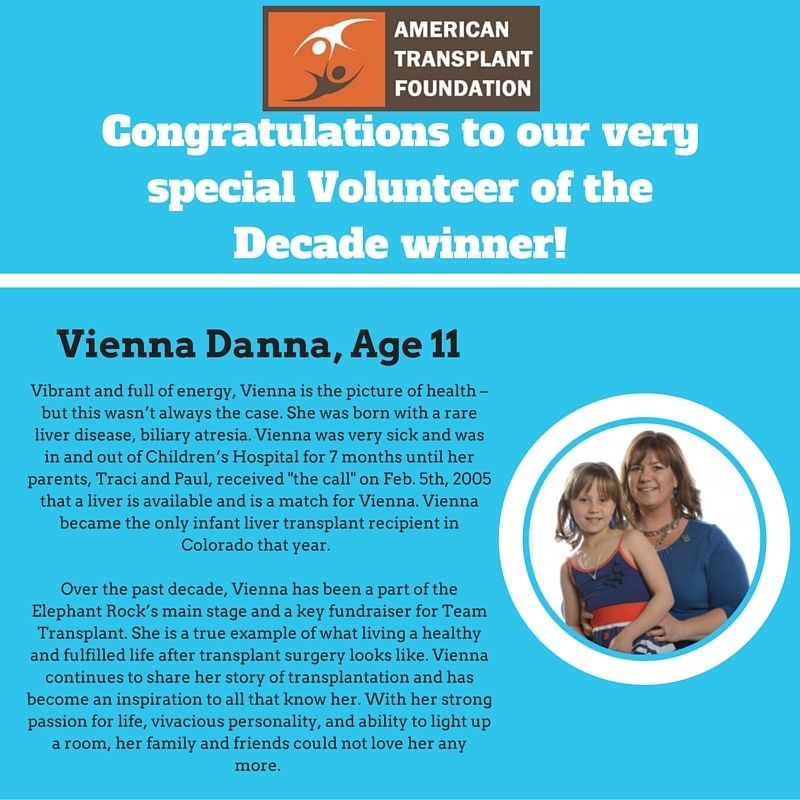 Vienna receives Volunteer of the Decade Award from The Fray at the Transplant Hero Awards ceremony. Ask us how you can host your own event to support living donors, transplant recipients, and their families. What: Join us for the second annual TK's 5K held in Westminster, CO at the Promenade Terrace. This event is a fun, charity 5K walk/run to remember Troy Kenneth Merkle, a sweet little boy who touched so many hearts and got his wings too soon. 100% of the proceeds will be donated in his name to the American Transplant Foundation for families going through a transplant. Please join us at this healing event. 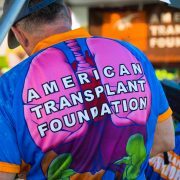 If you can’t, please consider making a tribute donation to the American Transplant Foundation. 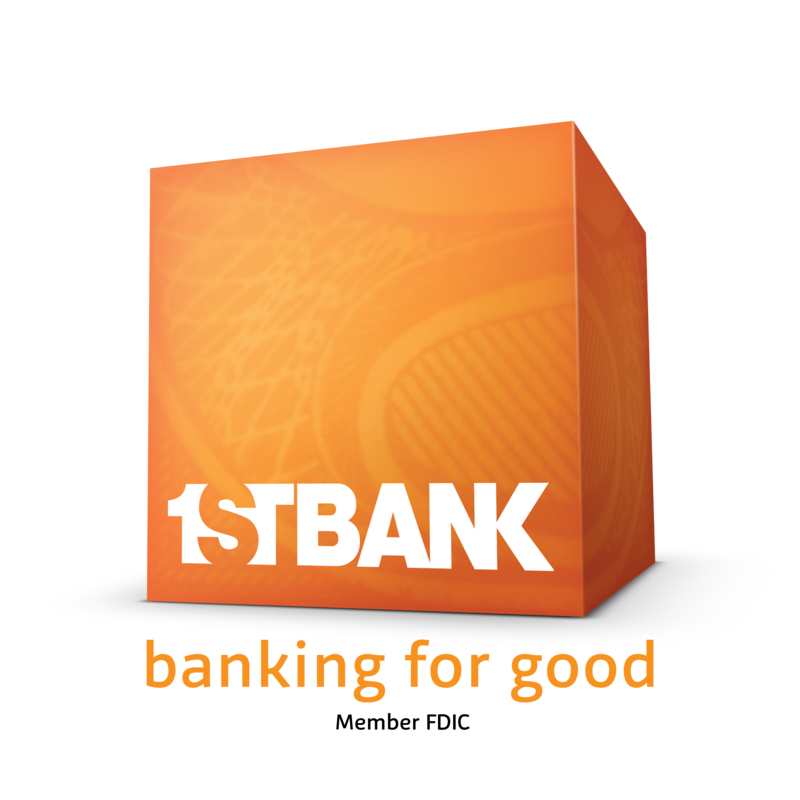 No amount is too small. 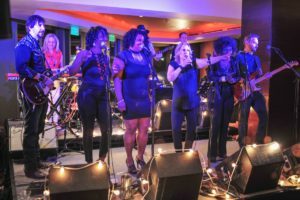 Are you looking for an exciting and impactful event this summer? 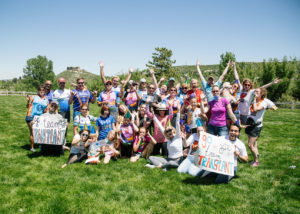 Then join Team Transplant at Elephant Rock 2019 for our annual cycling event! Cycle to help save lives and have fun doing it. 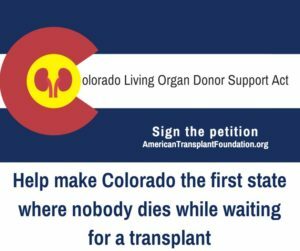 There has been a 25% decrease in the number of Coloradans on the transplant list just in the last year - yet, right now there are 1,872 people, including children, waiting for a lifesaving organ and they need your help! To find out more information, register or donate here. 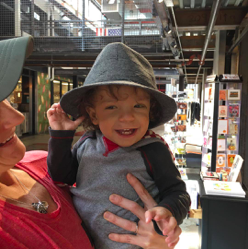 Last year, more Coloradans died or became too sick to remain on the transplant wait list than the number of Coloradans who died as a result of homicide. Help us support living donors by making the process less of a burden. Sign the petition and join the cause to help save lives. In honor of 10 years of service, and to recognize heroes who have gone above and beyond to advance the transplant community and to save lives through living organ donation, the American Transplant Foundation hosted an incredible celebration of life on June 11th. 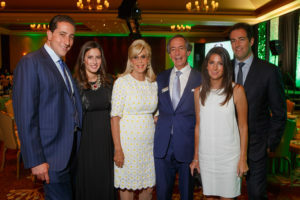 Honorees, community leaders, transplant recipients, living donors, and medical professionals gathered at the Ritz-Carlton to enjoy a memorable evening. 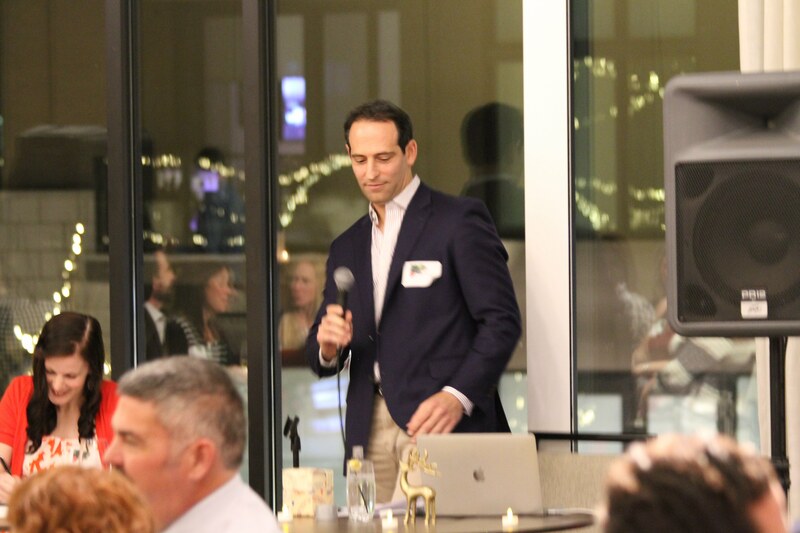 Oz Pearlman, mentalist and finalist on America’s Got Talent, was the evening’s emcee and dazzled guests with his mind reading skills. 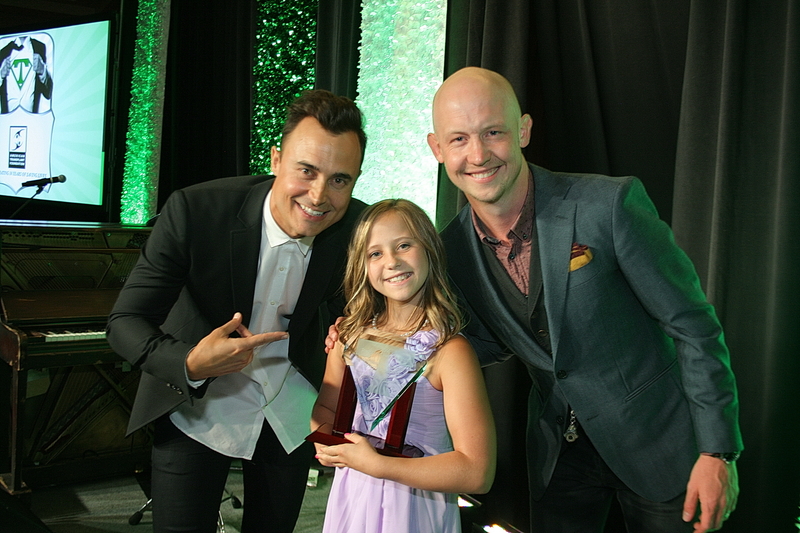 Attendees were also treated to an acoustic performance by The Fray members Joe King and Isaac Slade, including the song “How to Save a Life,” for which the award for altruistic living donors is named. After Party guests enjoyed complimentary signature cocktails and an array of tempting desserts while they danced the night away to the funk-soul-blues band Tracksuit Wedding. 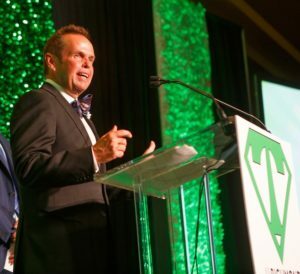 Overall, the Transplant Hero Awards raised more than a half a million dollars to fund the American Transplant Foundation’s lifesaving programs. 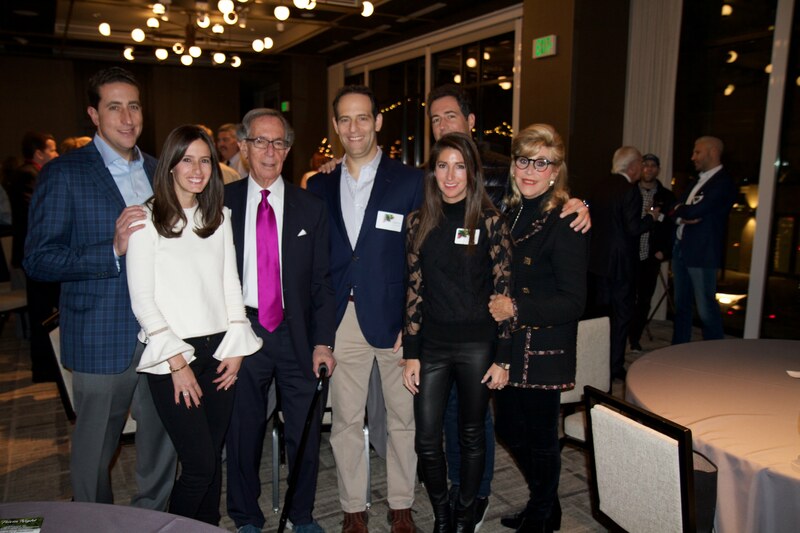 Thank you to our Event Chairs, Pat Hamill and Karly and Brad Farber, and all our Event Co-chairs and Planning Committee members for their efforts to make this evening such a success. Thank you to our Presenting Sponsor, Larry Mizel and MDC/Richmond American Homes Foundation, and all our amazing sponsors, for their ongoing support. And lastly, thank you to Steve Farber. Without you, none of this would be possible. 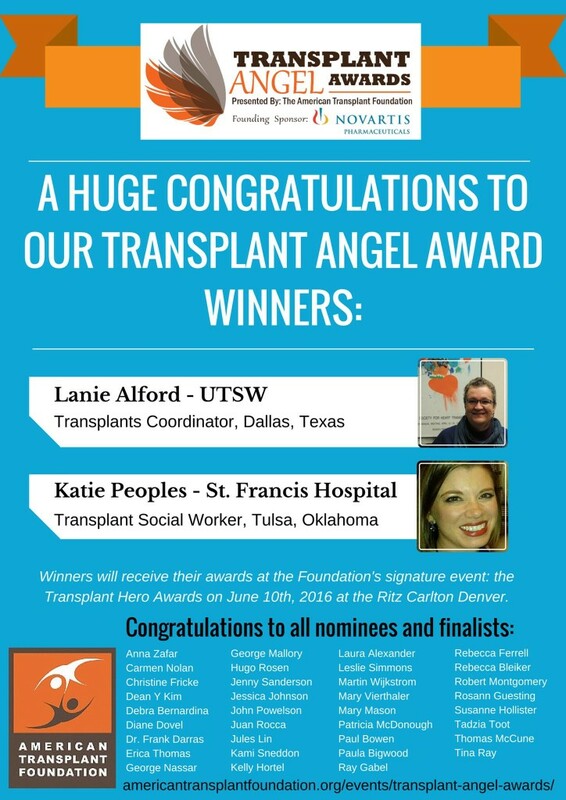 Check out photos from the Transplant Hero Awards Gala! Team Transplant Rides Elephant Rock 2016 was one for the books! This year, our team comprised of 18 health care professionals, 8 transplant recipients, 8 living kidney and liver donors, 7 donor family members, and many supporters for a team total of 82 members. Together, we raised over $43,000 to provide mentorship and financial grants to the most vulnerable living donors and transplant recipients. 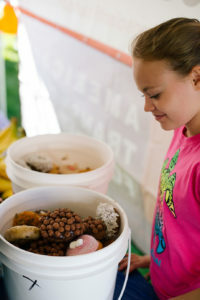 Team Transplant members were treated to many perks including free smoothies and massages, tasty treats like VooDoo doughnuts, Bobo’s Oat Bars and Deep River Valley potato chips, and amazing raffle prizes including a trip to Panama. We also had a Pasta Party catered by Lechuga’s Italian Restaurant the Friday before the ride where we gave away fantastic prizes like a two night stay at the Ritz and dinner at Elway’s, passes to Disneyland and a beach getaway to the island of St. Lucia. Checking out the VooDoo Doughnuts! This year, we also added a surprise fundraising twist: we left fundraising open until June 8th and at that time, all Team Transplant riders that raised $300 were entered into a raffle to win two tickets to our Transplant Hero Awards Gala. 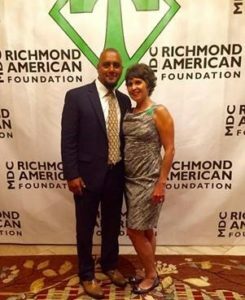 Congratulations to Renee Quintana and Miguel Nunez – we loved having you at the Gala! We would like to give a big shout out to our top fundraisers. Vienna Danna snagged the number one spot this year with $7,075. Brian Cerise came in second with $2,649. There was fierce competition for the number three spot. While Andrew Nelson claimed the spot (and the prize!) at the Pasta Party on June 5th with $680, Alyna Waters continued to fundraise through June 8th and ended up coming in third overall with $715. Thank you to all our amazing Team Transplant riders for their support. Together, we save lives! At the American Renal Clinics this morning talking with patients as they receive their dialysis treatments. 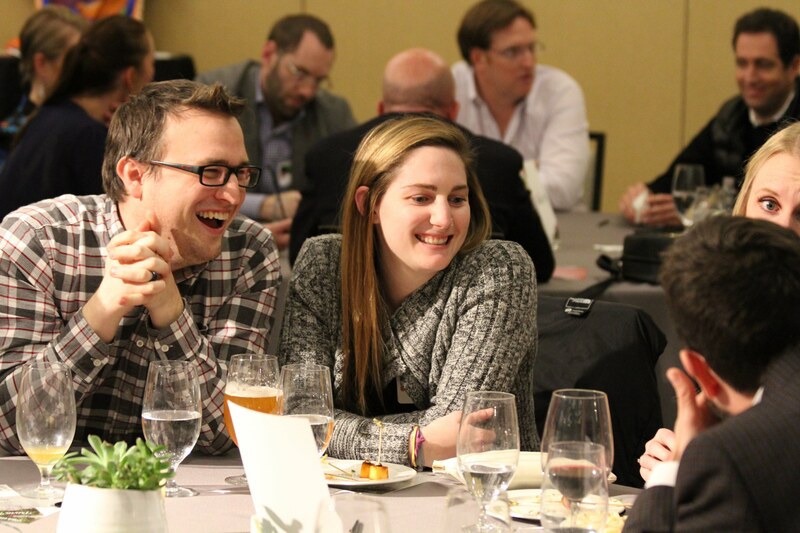 Through our Mentorship Program, we support patients in all 50 states who want to learn more about transplant! June 6, 2013 – TLC meeting with special guest, 15-year-old transplant recipient, Austen. November 1, 2012 – Members only meeting at Donor Alliance Organ Procurement Center. April 1, 2012 – Bowling For Life hosted by TLC Founding Member Jessica Smith. 5:00-8:00 p.m., Celebrity Lanes. Everyone is invited! December 6, 2011 – TLC Members-only holiday event, 6:00 pm, Brad Farber’s house. 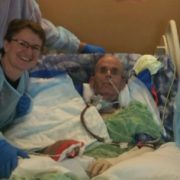 October 10, 2011 – Members-only meeting at the Downtown Denver offices of Brownstein Hyatt Farber Schreck: 410 17th St., Suite 2200, 5:30 p.m. – 6:30 p.m.
As we celebrate our Transplant Hero Awards*, we are honored to announce our 2016 award winners. 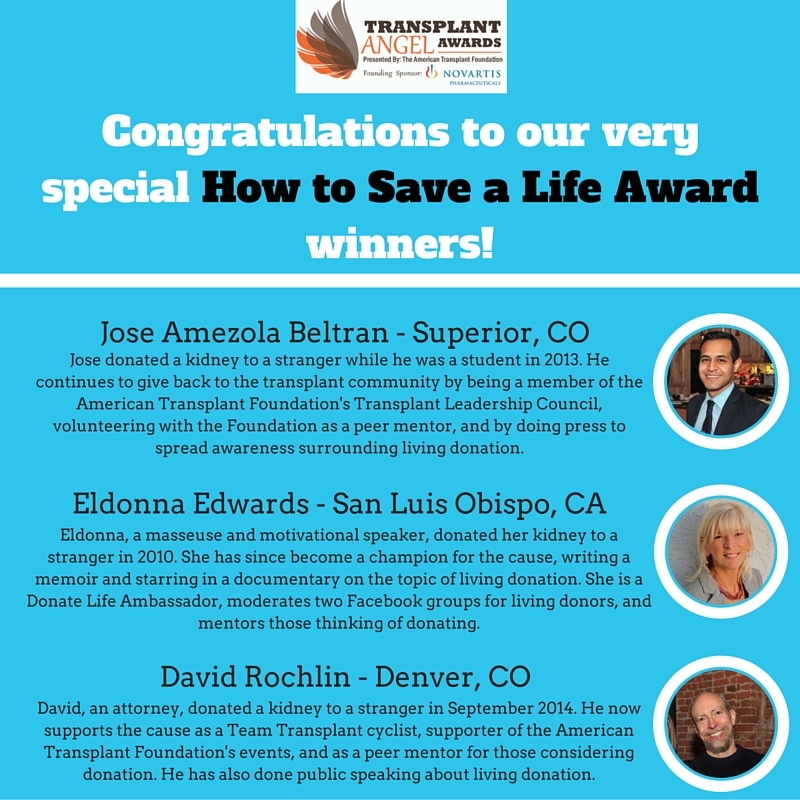 *This year’s recipients were selected by a committee comprised of community volunteers, donor families, and the Foundation’s Transplant Leadership Council’s Members.